Every now and then it’s good to take some time to show love for those who have been putting their heart and soul into this scene we all know and love—and there’s very few out there who’ve been putting in work as long and as hard as the Los Angeles-based Respect crew. 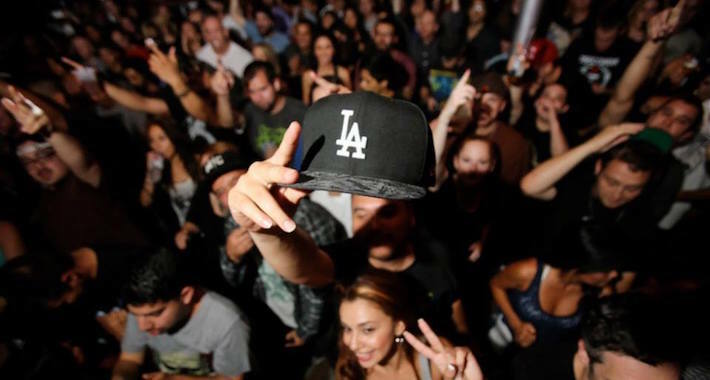 As they close in on celebrating their 18-year anniversary tomorrow night with Roni Size at Project LA, the club night has not only developed from a homegrown underground weekly to a full-on stalwart in the Stateside drum & bass scene. It seems only fitting then that we pass the mic to some of the crew to take a look back at the evolution of the Los Angeles’ longest running drum & bass weekly. When you guys were just starting out, did you have any idea it would turn into what it has today? Machete: No clue whatsoever. Justin [Force] and I joke that we started Respect with $200 (bar guarantee) and a dream. We had no idea that we would still be doing this 18 years later. When you look back on the past 18 years, what memories stand out the most for you? Machete: Being able to book and play with our heroes, artists who inspired us in this genre such as Andy C, Goldie, Bryan Gee and JJ Frost to name a few. Knowing there have been people who have literally met at our club, fallen in love and built lives together because of what we do. It’s really overwhelming to think about really. Scooba: Definitely one of my favorite memories is the first time we had Bailey at the club. Having such a big name on the bill made me feel proud…a real sense of accomplishment. Drone: Highlights for me include R.A.W. vs. Craze, Dieselboy vs. DJ Rap, buying records from Randy J, and Rodel the sushi guy at the Martini Lounge. 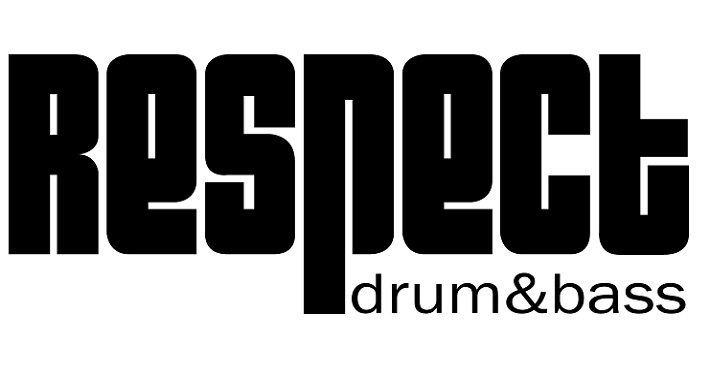 In your eyes, what does Respect represent in the Los Angeles drum & bass scene? Machete: Respect stands for exactly that—respect for the music, our community, ourselves. Doing what we love and continuing to build no matter what life may throw at us. Knowing we always have a place to come together and enjoy ourselves every week regardless of life’s stresses. Drone: It represents a space where you can get together with your friends, have fun, make new friends, make great memories all whilst listening to OUR music loudly! What you got to say for all those who’ve supported the crew through all the ups and downs over the years? NoFace: Shouts to all our family friends and people that have supported us then and now congrats to all the crew on 18 years. I feel very fortunate to be a part of it. Scooba: Shouts to all who have supported from the beginning days through to now. Without the people we would be nothing. Drone: Simply, thank you. Thank you everyone new and old for being there for us as displayed at the JP crew takeover nights and for the continued weekly support. Here’s to another 18! Machete: First and foremost, much love to my girl Andreea for putting up with my drum & bass obsession for 13 of the past 18 years. She has supported, promoted, assisted, and invested in me in more ways than I can mention. Shouts to Justin Ford who has been there from the beginning of Respect, motivating, moving and shaking, and pushing things further with original thought, ideas and humor. I couldn’t have asked for a better friend and partner to do this with. 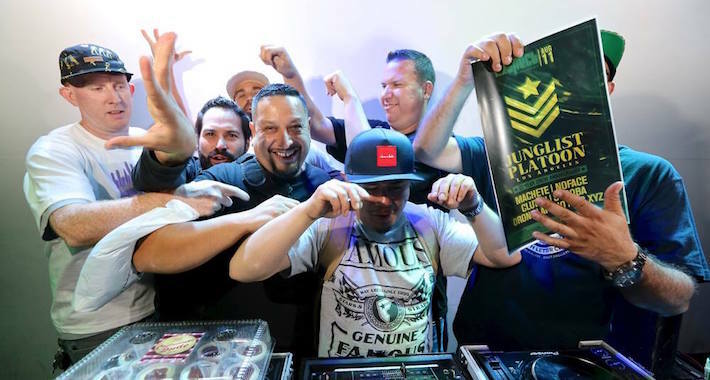 To my boys who make the noise, Junglist Platoon. The ones who I call crew as well as being my true homies for life: Scooba, Clutch, NoFace, Drone and Arkho. These guys keep me humble and are the backbone of our night. I must also shout our newest member, MC Dre, who is making his mark with style and showing absolute dedication to our cause. I would like to give some love to a few more people who have helped us build over the years: Paul Boutin (Sense), Lionel Uhry (design), Gil Mojarro (design), Chris XYZ (emcee), Frankie G-netic (VJ), Mekanix (VJ), Oscar da Grouch (DJ). Our street team captain Johnny Choy plus our fabulously savage, beautifully-British door person Thea Creasy. I also can’t forget Regal Dee who provides our weekly photo galleries, documenting our history without fail for most of our 18-year run. Last but not least, I have to thank every artist who has played for us, the fans and weekly attendees who come and support. We couldn’t do this without them! BOH!